Andrew Gillum’s governor campaign raised about $450,000 in April. More than half of those funds came from billionaire George Soros. 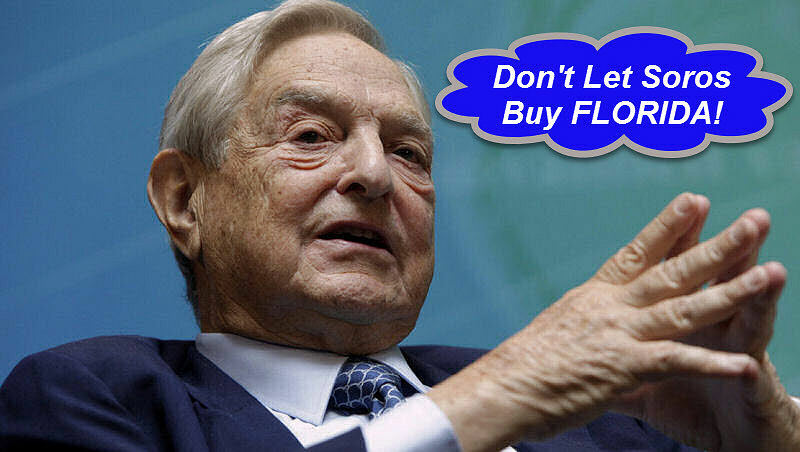 Soros, the liberal mega donor gave $250,000 to a Forward Florida, a Gillum associated political committee in April. Florida Democratic candidate Andrew Gillum using George Soros billions to buy our states governor seat. Don’t let it happen. Combine that with two six-figure donations in 2017, and Soros contributions to Gillum total $450,000. The family has given half a million dollars to Gillum’s cause in all. The sizable donation contributed to Gillum’s largest fundraising of 2018. He pulled in $447,711 between his campaign ($114,211) and Forward Florida ($333,500). Like Hillary Clinton – Andrew Gillum is trying to buy Florida’s governors seat! 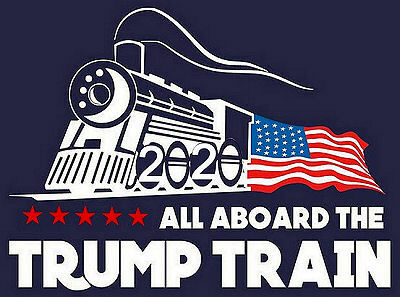 And lets not forget Mayor Gillum’s FBI Corruption Investigation! Of all the struggles Gillum has went through as mayor, none has been larger in the eyes of Tallahassee residents than the FBI’s corruption investigation. This invest has several Tallahassee officials caught up in its net, including Mayor Andrew Gillum.